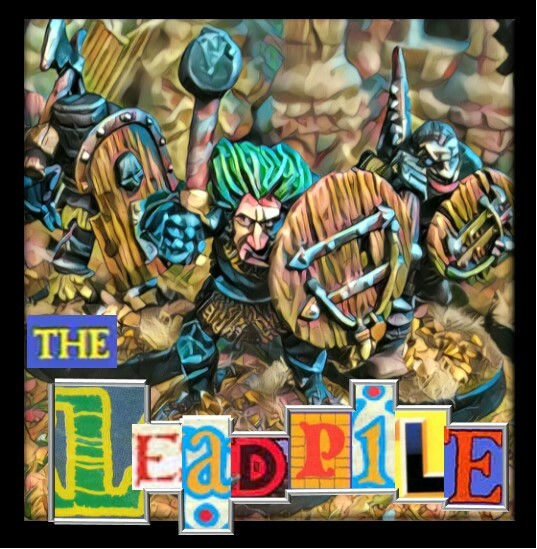 the leadpile: Why Don't Spesh Mureens have Platoons? Why Don't Spesh Mureens have Platoons? GW have been pumping out Primaris Lieutenants like they have only recently discovered that the rank exists. You have a dozen to choose from. 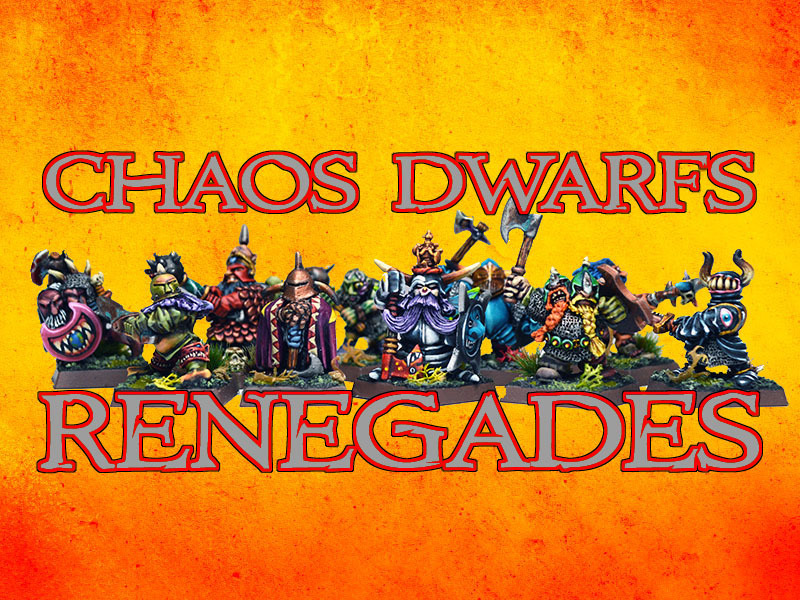 All raring to get out there, leading their platoons of Spesh Mureens in the fight against the enemies of humanity. What do you mean Spesh Mureens don't have platoons? They must have! Look at all the Lieutenants! It seems daft that this particular piece of military organisation passed the Spesh Mureens by. For those of you that don't know, most military units are organised as follows (obviously there is some variety with time, military practice and weapons available). First of all you've got a team. Now this maybe a heavy weapon and a couple of rifleman or just a bunch of riflemen but normally a couple of these teams would make up a squad. The squad would normally be led by an NCO (non commissioned officer) such as a corporal. A Squad is an easily recognised unit in Spesh Mureen units. Every body knows what a squad is. Three (or more) of these Squads would then make up a platoon. A platoon would therefore be around about 30 guys led by a junior officer, a Lieutenant or something like that. He may have a sergeant to assist him or a sergeant may be leading one of the squads, every country does it slightly differently but that's the basic jist. Three or more of these platoons would then make up a company along with support weapons and such like, and this would be led by a Captain. Several companies make a battalion, battalions make a brigade, brigades make a division, divisions make corps, corps make armies, armies make army groups etc etc. If you are the player of Spesh Mureens then you will have noticed a couple of names that you recognised. You all know what a squad is. However yours is usually led by a sergeant but we'll let that one go for now. You know that 10 squads make a company. A company is led by a Captain. Fair enough, so far so good. But there are Lieutenants in space marines ranks aren't there? I've seen them. GW keep making Primaris Lieutenants. So what are they for? Wouldn't it make sense if your Battle company was split into three platoons. You would have 3 squads of regular marines in each platoon, each squad led by a sergeant and each platoon led by a Lieutenant. This would leave a squad left over that would be a support weapon or vehicle or whatever squad who's members would be assigned to give the platoons support during an action. This construction of a SPesh Mureen company is much more neat and sensible and actually gives all those Lieutenants jobs and purpose! We can't have dozens of would-be-captains hanging about in the officers lounge with nothing to do except hope that the Company captain has been incapacitated by the after effects of a particularly spicy Martian Vindaloo. Twiddling their thumbs until a mission comes along that is too much for the senior sergeant to handle and not glorious enough for Mr Spicy pants. Who knows. Maybe we should ask the Emperor. Except not all the models in the image are Lieutenants, 3 of the 12 mentioned are Captains. 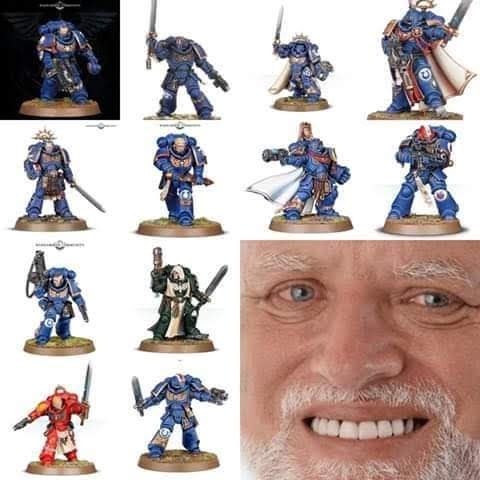 I think the models look awesome, but appeal to the modeller rather than the gamer, after all according to Games workshop the majority of their customers buy them to model and paint rather than game. It would be good to see the game have more of a purpose for the Lieutenants as their current role in the game is a bit lacking really. I could not agree more! 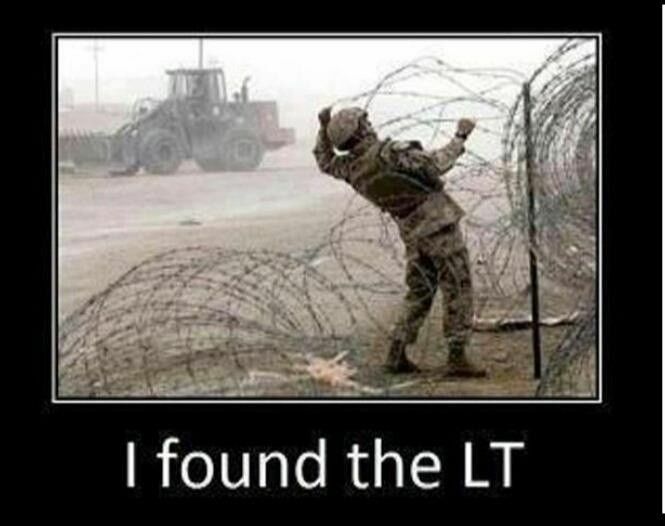 As a Marine Infantryman it has always befuddled me as to the use of Lieutenants in the game. Perhaps it is a two fold thing; 1. The game was designed by (no, I am not insulting R. Priestly) a civilian that only had a modicum of knowledge about Military organizations, 2. As the game has evolved the Squad, unlike IG, is the main maneuver element making squad sergeants the tactical leaders. Just my opinion. i could be wrong, but according to what i've read(and that's nearly as much as i should), the chapters, used to be legions, and were much much larger in personnel(like 30 man tactical, assault, devastator squads - there's your platoon). i imagine it could be theorised that those billits could have come back in style as the ranks of primaris start to swell the chapters. also i'm pretty sure i've seen the rank of Lt. Commander in rogue trader, as well as others that have since gone by the wayside. No one knows what Lieutenants do in the real world either. All I can say is what my grandfather told me. He was one of those Marine sergeant sorts in WP's org chart. I think he said lieutenants mostly ran around giving dumb orders like "go over that seawall and assault the Nambu on the other side of the field" or "take the dead guy's flamethrower and use it on that pill box across the ravine." And then they got shot. Mostly in the front, I think. And then he (or some other sergeant) called in a tank and the problem was solved until a new Lieutenant blundered in. Sound about right? But yes, I've often wondered about Spice Maroon organization myself. The new background does seem to follow a more reasonable approach – each Company of a hundred marines is led by an overall Captain supported by two lieutenants – i.e. roughly thirty marines per officer. Given the quality of Astartes troops in general, I think the proportions work fairly well now; particularly when you consider the number of sergeants (each of which is perfectly capable of leading a larger group than his own ten men). In defence of the older background – one Captain in direct command of a hundred marines – it's probably fairer to compare that with the Roman Legion – i.e. one Centurion to eighty men. The historical angle is less pronoucned these days, but 40k was originally very much Dark Ages in space, rather than Modern warfare. I always thought in 40k that SM's just skipped platoons as part of a "bath-tub" to suggest that the battles were larger. Of course that's contradicted by the fact that they didn't do the same with IG. Because the equivalent would be Captains/Company commanded by a Colonel/Battalion, but instead they went the "the Colonel is just an upgraded Captain" route. I suspect it's a mix of reasons. Joe is probably on to something with the fact that Priestly had no military experience (and I'm not sure any of the 40K devs ever have). It could also be to represent the fact that SM have better discipline, training, mental ability, and communications, and are more commonly operating independently in fairly small numbers, so they can get away with a flatter organization. I've seen some studies, more about business management and such, but still relevant to some extent, that found that 10 subordinates is more or less the limit for regular human managers/leaders. With the various enhancements SM have, perhaps 10 is a pretty reasonable number for them, rather than pushing the limit. IIRC, when SM Lieutenants were first around, back in RT, they didn't divide the Company up on a more or less permanent basis, but were assigned to lead particular operations when the Company needed to split up, on an entirely ad hoc basis. I'd also note that the same issue arises at the next level of command, with only a single Chapter Master overseeing 10 Companies. Again that same ratio, right at the edge of what regular humans can handle under situations rather less confusing and stressful than combat. Similarly, the Guard organizational structure starts really falling apart above the level of the Company. Even below that, they're kind of pushing it, with typically five elements of each lower level making up one of the next (compared to 3-4 for most modern militaries, as I understand it), but then they jump from Company straight to Regiment, with sometimes dozens of Companies all overseen by a single Colonel. No Battallion-level structure with Majors or Lt. Colonels to help keep all that sorted out. And apparently all organization above the level of Regiment is done on an ad hoc basis, with no set structure whatsoever, just whatever any given General/Marshall/Lord Solar/High Commander/whatever decides to do. I seem to remember one of the Heresy black books saying the Heresy-era Lieutenants were each in charge of one half of the company, which still seems like a awkward arrangement, but makes soooooome sense. Since Cawl and Big Baby G were around at that time, it follows that they might organize the Primaris somewhere between how the Legions were set up and the Codex. I guess I am digging through books this weekend to find that reference. But maybe Lopez's answer is best. Combine that with teenagers and their hero-worship of Old Men With Stories and you might just about be there. Space Marines were based more on the Salvation Army than an actual military. Lieutenant is just an officer rank rather than having specific organisational element to oversee. The whole thing is just a joke about theocratic warrior monks in spaaaaace, not sure anyone is supposed to take it seriously. Ouch! Now you're spoiling it! That . . . actually makes sense. Even with the LoTR in Space thing going on that still fits. I seem to recall there are certain other elements that are jokes at the Yank expense as well. Orks with Chicago accents, for instance. Priestly, Nigel Stillman, Jervis, the Perry twins, etc. from old GW were pretty avid historical gamers. They probably know more about military organization through time than anyone that has served in the military. I know most of the people I served with barely knew how to wear their boots. You can see that knowledge in much of the current Warlord output and certainly back in the Warhammer Historical books that popped up around 5th editon of WFB. The other half is that the Marines were based on Legions and chopped smaller after the Hersey to prevent a single leader from having as much power and influence ever again. They even lost most of their starships. They did keep the decimal division of units intact though, so the 10 companies, 10 squads. I don't know much about the current fluff, but the Astartes are supposed to a flexible fighting organization. There's no reason the wouldn't be able to switch their organization from conventional to unconventional depending on whatever the mission dictates. The Lieutenants could be there to lead smaller detachments or to take command of special forces style teams whereas Sergeants are probably most effective in conventional combat.